This exclusive development comprising 28 units of 3 ½ -storey Strata Bungalows by the sea. 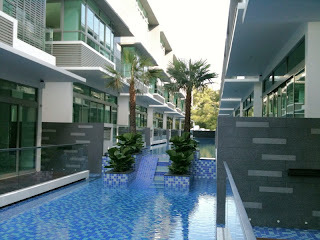 It comes with a basement carpark and an ultimate 120 metres Swimming Pool at 209, Jalan Loyang Besar, Singapore 509489. All bungalows come with Private Jacuzzi/direct access to the Pool, luxurious Master Suite with walk-in wardrobes and adjoining Study. Private car park of 2 to 3 lots for each bungalow. 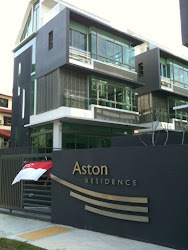 Aston Residence is a 28-unit leasehold development along the coast of Pasir Ris Park at 209 Jalan Loyang Besar Singapore 509489 in District 17 near Pasir Ris MRT Station. It is minutes away from the very popular tourist sites, Downtown East, Wild Wild Wet and Escape Theme Park. * Built up: 4715 sq. ft. / 438 sqm. * Land: 1750 sq. ft. / 163 sqm. 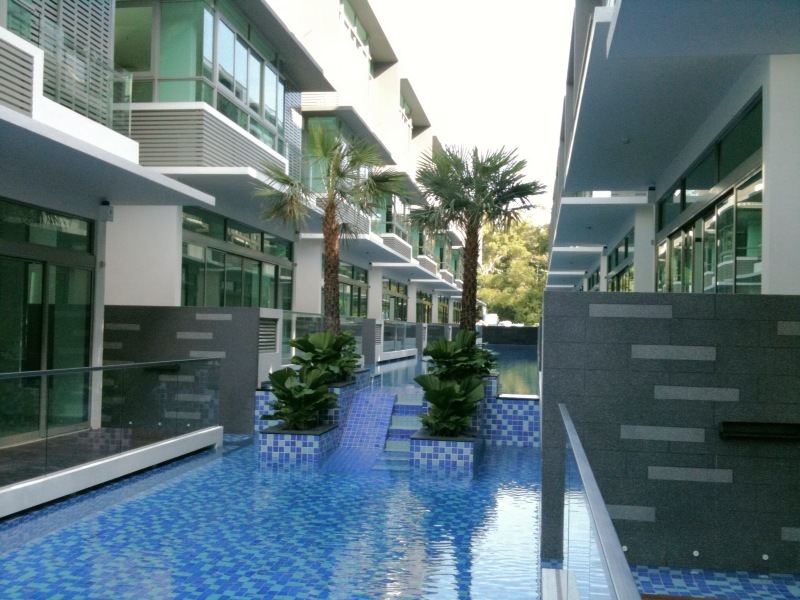 Aston Residence has a 120-metre swimming pool, 2 units with a private pool, private Jacuzzi, and a private car park.